Sing it! It’s time for Animaniacs, and we’re zany to the max! So just sit back and relax. You’ll laugh ’til you collapse. We’re Animaniacs! 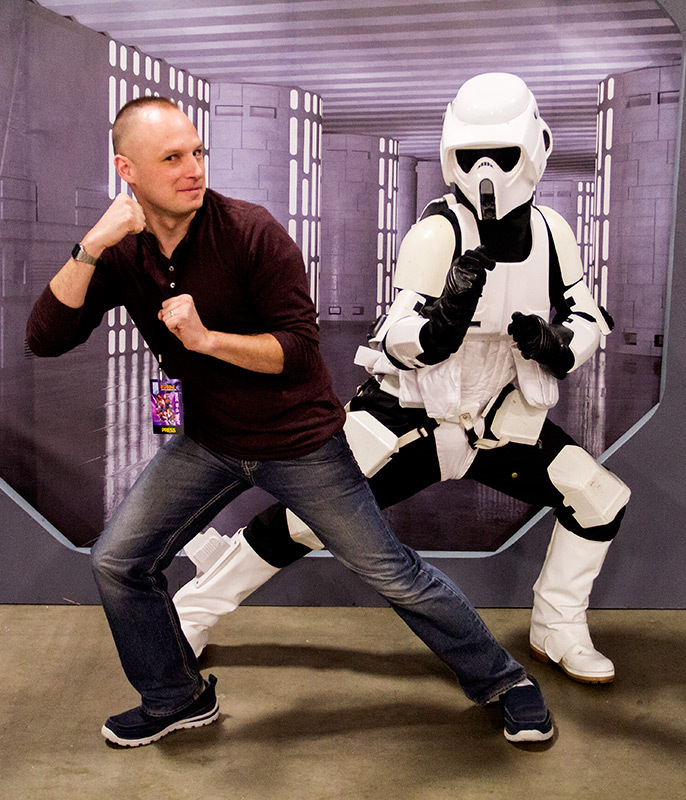 Voice actors are quickly becoming my favorite part of comic cons. They’re entertaining and funny and appeal to a really wide fan base. 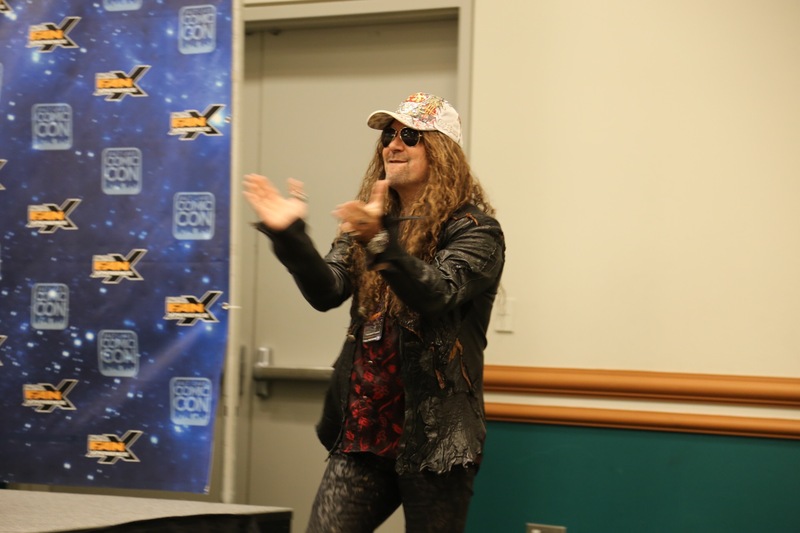 During Salt Lake Comic Con FanX 2015, Rob Paulsen and Jess Harnell of Animaniacs fame held a panel to discuss the show, voice acting, creating characters, singing in character voice, and more. They were awesome and gracious guests. Once in a while, you meet that actor who doesn’t want to reference some of their icon characters because they’re more than just than one role. But these two men (famous for many, many icon cartoon voices from the 80’s and 90’s when I was a kid and still voice well-known characters on new shows today) were thrilled to give the audience what they wanted. 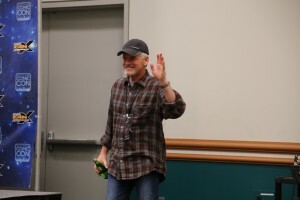 Also, at the end of the panel, Rob Paulsen sang Yakko’s famous song about all of the countries of the world. In character. With no notes. I’m dumbfounded. Check back for more videos featuring these guys. Harry Potter script reads featuring Rob, Jess, and Jim Cummings (Winnie the Pooh, Tigger) will be going up very soon. Imagine Voldemort as read by Winnie the Pooh or Snape as read by Bill Cosby. Priceless.